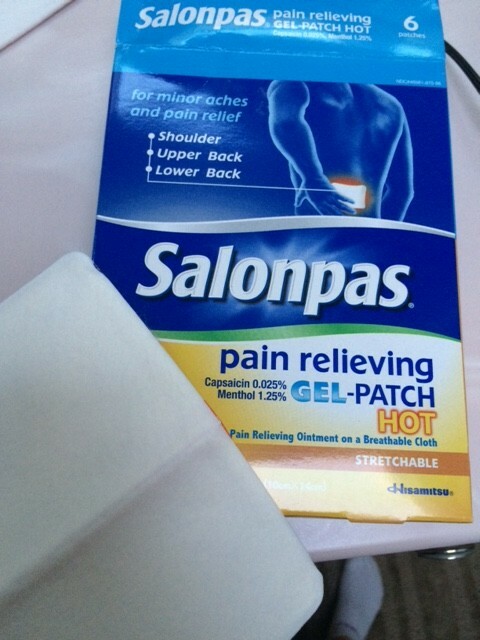 I got this carepackage from Salonpas! 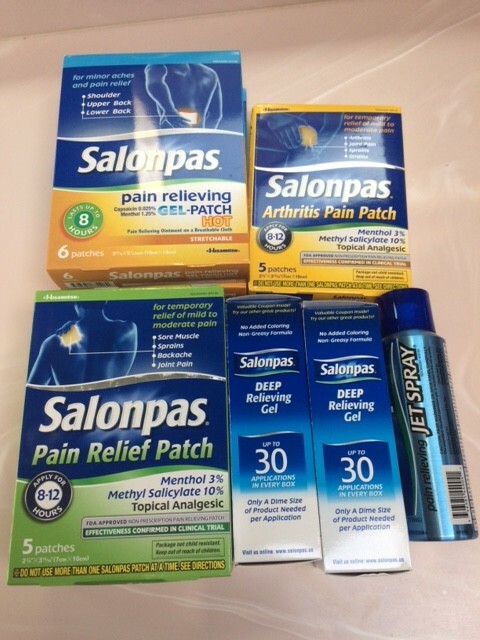 They sent me an array of pain relief in the form of patches, a spray and a gel. I was excited to try these out! I do a lot of heavy lifting at the gym, and sometimes my muscles ache (think: traps and legs!) or my lower back is stiff post deadlifts, so I thought these would certainly help. All together this bundle is valued at $100. 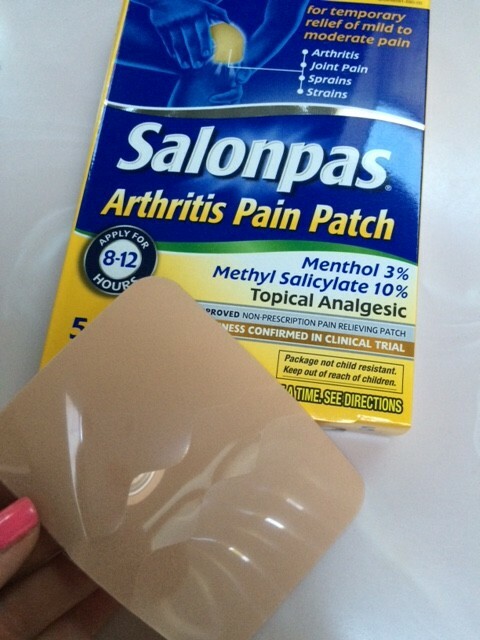 Deep Relieving Gel- This is clear and jelly-like…looks like a clear jelly fish in my hand! It absorbs quickly into my skin, and leaves no residue behind which is a plus. I put a dime size amount on upper back and neck.I wish I used gloves since the smell of menthol stayed on my hands for a while even post washing! But now I know for next time. I used these post heavy deadlift day when I woke up to a sore back. 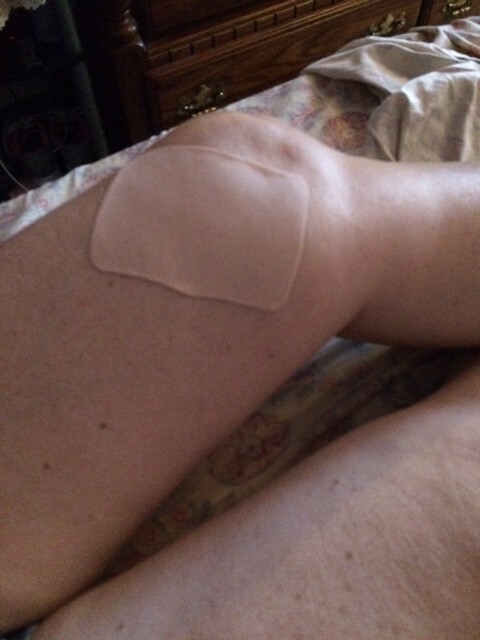 The patches were flimsy but thick, and flexible. It was relatively easy to apply, even on my own lower back. It started off with a cooling sensation, and left with heat. It didn’t’ seem to penetrate deeply at all, more like surface, but still helped loosen up my lower back/make it feel a little better.